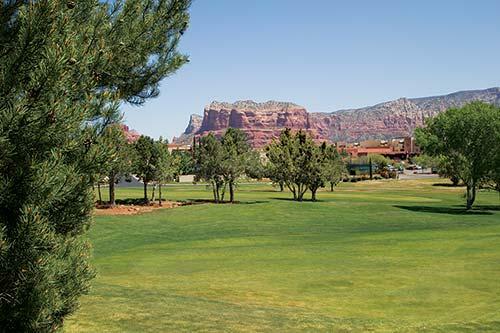 The flourishing green golf course contrasts with the red and rocky high desert terrain. After a day on the greens or hiking in the canyon, stretch out and catch the remaining rays of sunshine. Strike up a friendship while relaxing in the pool or in one of the hot tubs. 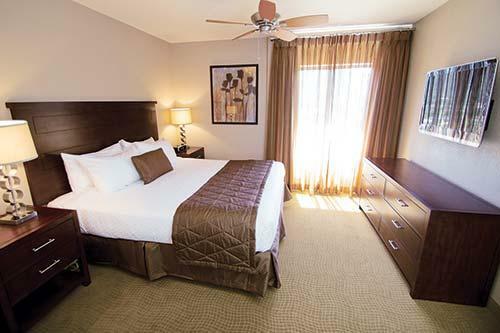 You can enjoy a romantic dinner in your own accommodation; The Ridge on Sedona Golf Resort makes it easy to unwind. 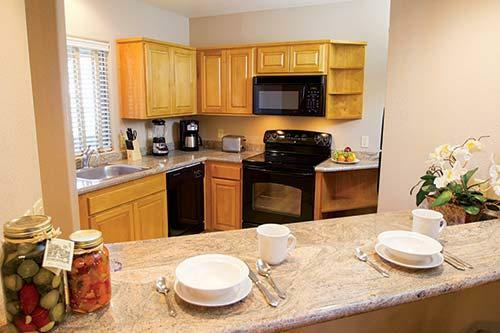 The resort features wireless Internet access.